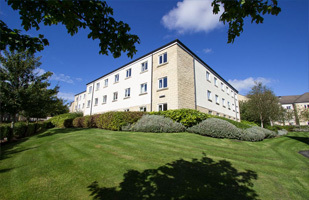 Welcome to Lancaster University Homes – the only place to find off-campus student housing approved by Lancaster University. Our service is free to all university students living in Lancaster. 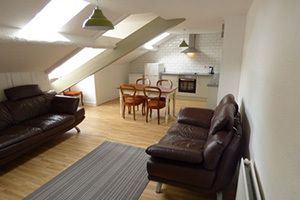 We offer the widest choice of student homes from the best landlords in Lancaster. So if you are an undergraduate or postgraduate, search our database below for City Halls, apartments or traditional shared houses. 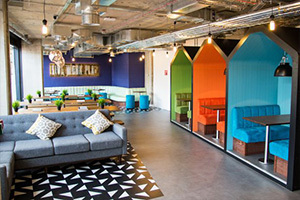 Follow us on twitter @LUHomes_for the latest student housing news. 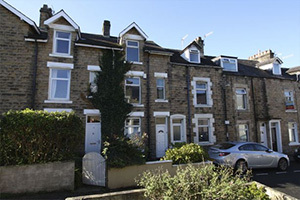 We offer the widest choice of student homes from the best landlords in Lancaster. 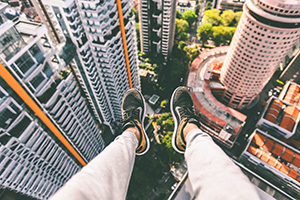 So if you are an undergraduate or postgraduate, search our database below for City Halls, apartments or traditional shared houses. Log in and use My Account to build personalised alerts, manage a property hot list and access our Message Board. 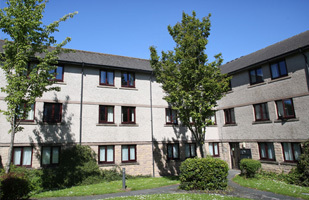 Contact us at homes@lancaster.ac.uk for a list of our university-approved short-term contracts and summer lets. Welcome to the official search engine for Lancaster University Homes – the Approval Scheme for Student Housing in Lancaster. 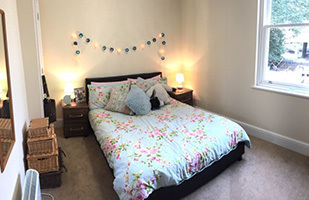 Studentpad lets you search for student housing in Lancaster which is approved by Lancaster University to help you find good-quality, safe and well-managed accommodation. Landlords looking to advertise with us must have a valid email address and have enabled this feature. A telephone number will always be available.